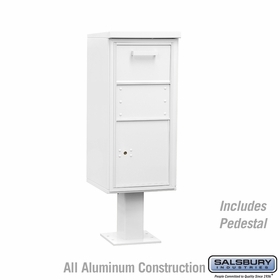 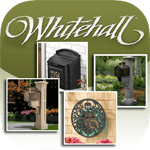 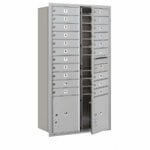 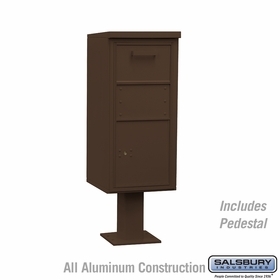 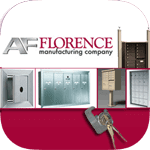 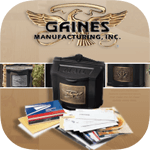 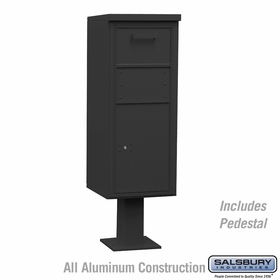 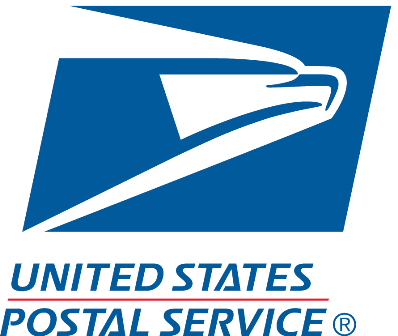 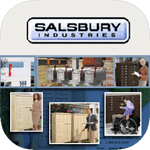 The Secure Outgoing Private Use Parcels collection here on BudgetMailboxes.com is lockable and includes a pedestal. All have aluminum bodies, with various colors to choose from. 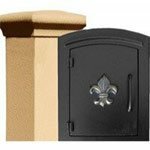 Contact us for your orders.